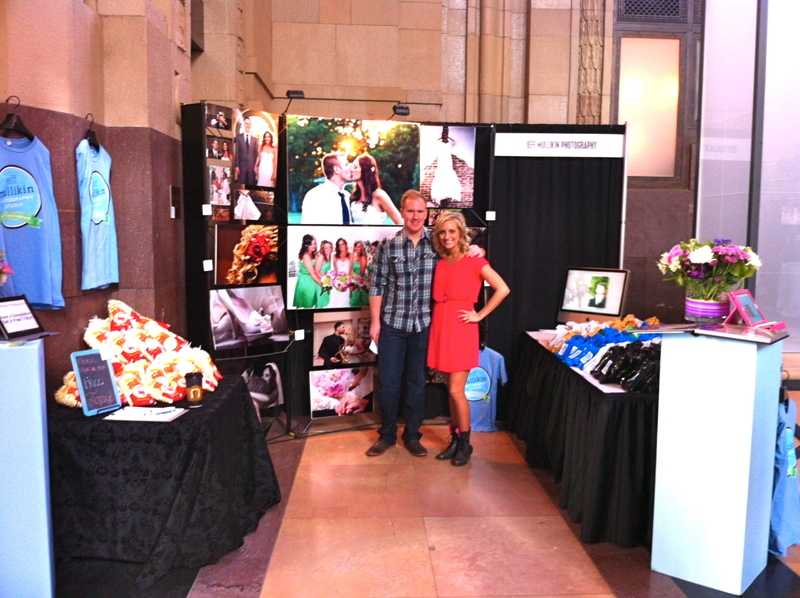 Well, we have officially worked our first bridal show! 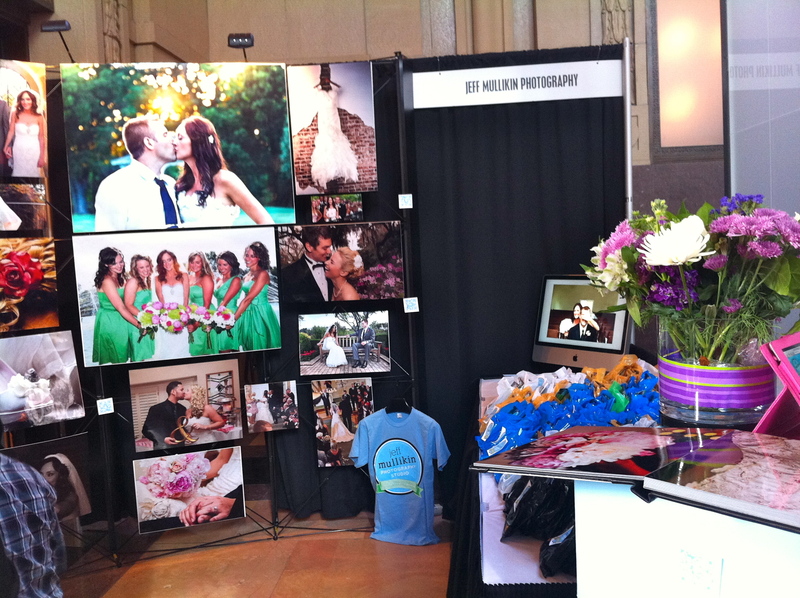 Today, we hosted a booth at the Perfect Wedding Guide bridal show at Union Station. It was a blast! 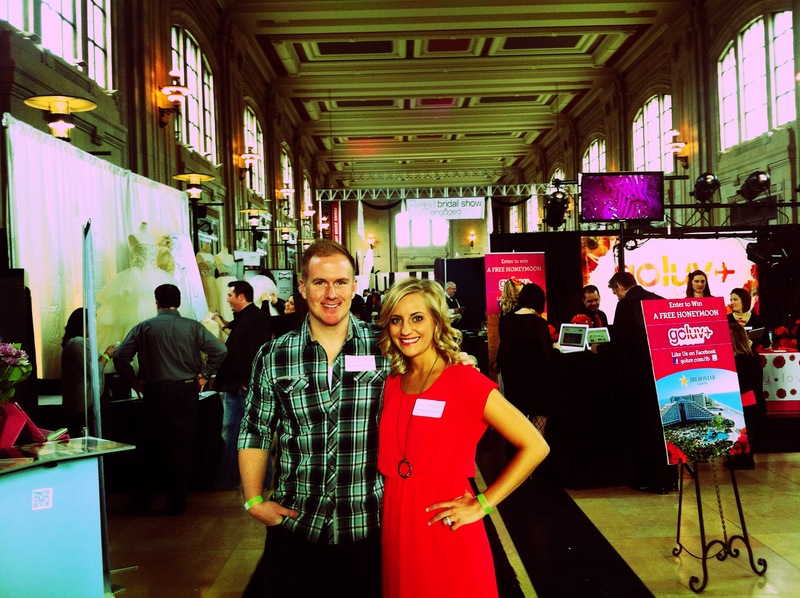 We handed out 500 bags of Topsy’s popcorn with our brochures and booked four weddings at our booth! 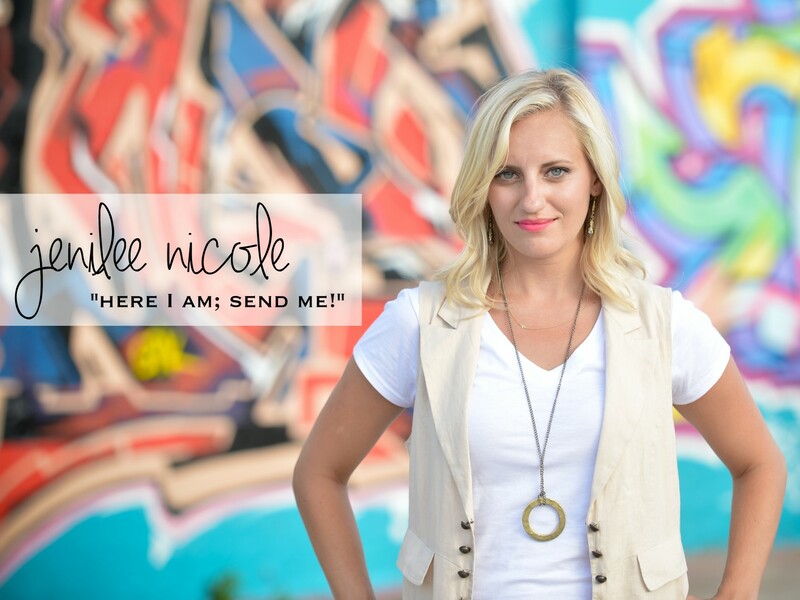 I am SO blessed to be in a position to help my husband with his business. He is such an incredible, worthy man and I would run to the end of the earth for him. We prayed for God’s blessing on the way to the show, and He definitely delivered! It was five hours of non-stop standing and talking, but it was worth it! I look forward to the day when I can use my gifts in the ministry again, but in the meantime I adore helping Jeff and being faithful with what God continues to give us. Last night I dropped $150. As I sat in that black, nylon salon chair, enduring two hours of beauty treatment on my hair, I couldn’t help but stifle a giggle. 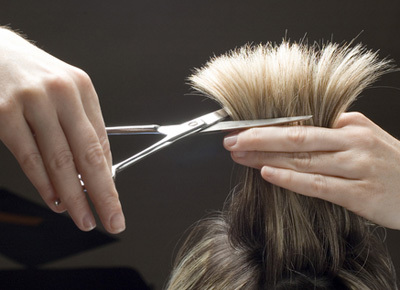 All around me, women were having their hair highlighted, cut, straightened, blown dry and teased. And for one small instant, I found it all absolutely…hilarious. Why? Because every month, I spend money on something that is dead. That’s right. By the time each one of my 120,000+ hairs emerge from under my scalp they’re already dead. Lifeless. In that moment, it just seemed so silly that women give so much attention, not to mention cash, to something without vitality. After my chuckle, I started pondering about all the undeserving things I give attention to. I’ve been thinking for, well two weeks now, about new year’s resolutions because 2012 is a big year for me. In the fall of 2010 my previous marriage fell apart, I lost my dream job and many close relationships. It took an entire year to heal; a complete year to put my life back together and pick up the pieces. This year, 2012, is a fresh start – with my new wonderful husband at my side and endless possibilities before us. It’s a blank page. Besides working out more, eating healthier and running a marathon (okay, maybe not that last one), this year I want to resolve to stop giving attention to that which is dead and gone. Paul wrote in Philippians 3, “I focus on this one thing: Forgetting the past and looking forward to what lies ahead, I press on”. There have been times I have screwed things up in my life. There’s been times that life just threw me a disastrous curve ball. I failed history in college…twice. My first marriage ended in divorce. The church building my dad pastored at for 15 years foreclosed. All of those things happened and more. But you know what? Those things – those faults and misfortunes, they’re dead and gone now. God rejoices in producing water in the desert. The desert of your past; the wasteland of my past. 2012 is about watering that which still lives, and cutting away those things that are dead. No more regrets. As for my hair? Well, I don’t think I can do without my highlights just yet. Or maybe ever.